Great car... Big gas saver!! 1-Owner Car... Clean car fax with 10 Service Records...new front and rear brake pads...... Automatic Transmission... Air Conditioning... Power windows and power door locks... Power mirrors... Power seats... Alloy wheels... Back up camera... Good tires and good brakes ... 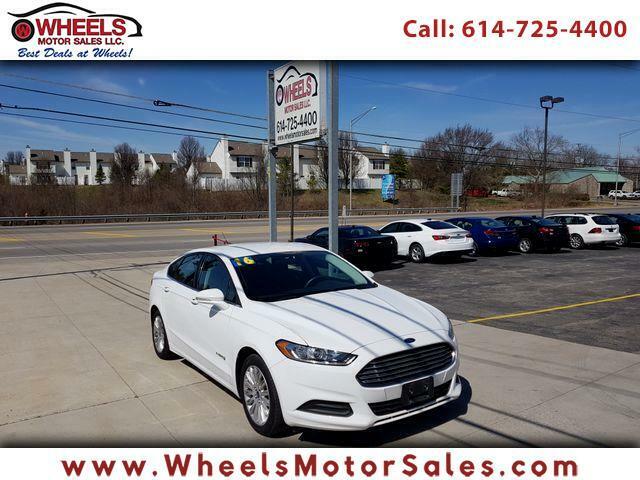 Call (614)725-4400, email sam@wheelsmotorsales.com or for Financing needs just apply ONLINE for an approval. We are located at 1188 Georgesville Rd. Columbus, Ohio 43228 (I-270 & Georgesville Rd.) where "BEST DEALS AT WHEELS".